Love, Then Money | Listen Free on Castbox. Are you ready to have the money conversation---with your PARTNER?? The topic of money and finances can be daunting, especially if you and your partner have different opinions on the topic! 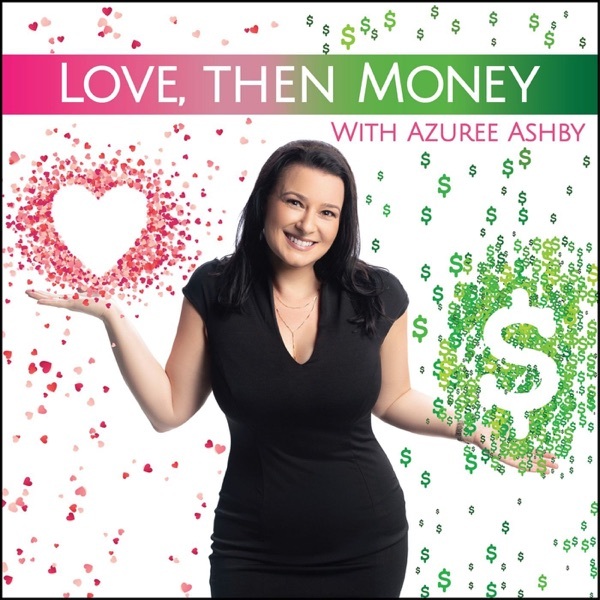 Join CPA, Azuree Ashby as she coaches a series of couples on how to navigate a pathway to Financial Freedom, use their differences to their advantage and prioritize Love, Then Money. Nick and Angela are a couple who have been talking with Azuree from the Love Then Money Institute. They have been revealing more about themselves and their relationship with money. In this episode, Azuree will check in with Nick and Angela about what's working and what isn’t in their budgeting process. Nick and Angie are a couple who have been talking with Love Then Money Institute. They have been revealing more about themselves and their relationship with money. This episode they talk about their savings and current money habits. In this episode, Nick and Angela reveal more about themselves and their relationship with money. Azuree delves into the conflict in Nick and Angie's relationship around money and their beliefs around money. In this episode, Nick and Angela try to understand their money traits and personalities. They look into their past to understand how it has influenced their current money mindset.